WinterGuard® waterproofing shingle underlayment is the solution for winning the battle against water penetration in your roof's most vulnerable places. WinterGuard is a composite material of asphalt polymers, formed into a rolled sheet. The asphalt makes it vapor-tight, and the polymers make the asphalt elastic and sticky. This protective barrier is able to stretch and seal around nails driven through it. 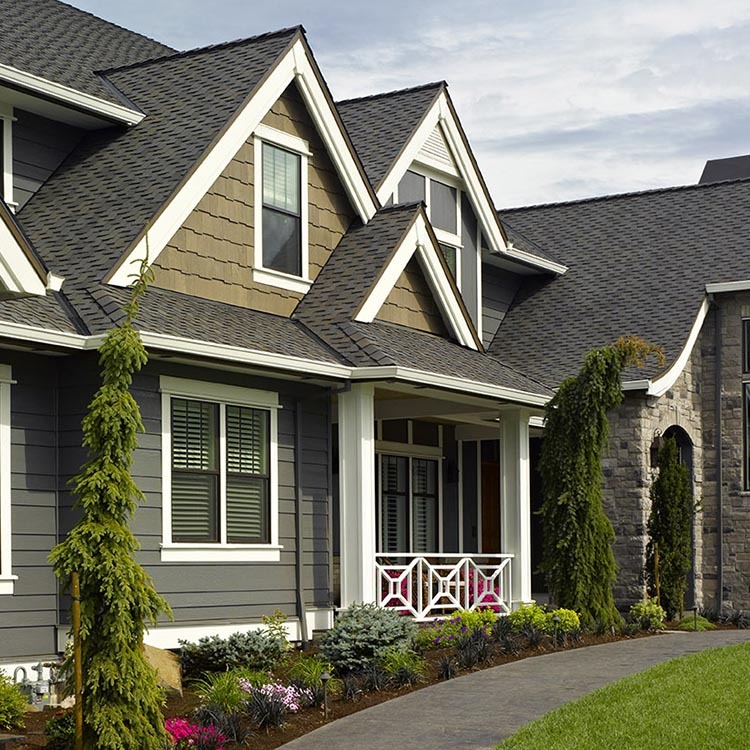 WinterGuard is one of the key components in the CertainTeed Integrity Roof System® which is comprised of underlayments, shingles, accessory products and ventilation all working together. The Integrity Roof System is designed to provide optimum performance--no matter the weather conditions. Choose your option - WinterGuard comes in three different surface finishes: Sand, Granular and Hi Tack/High Temperature Film. 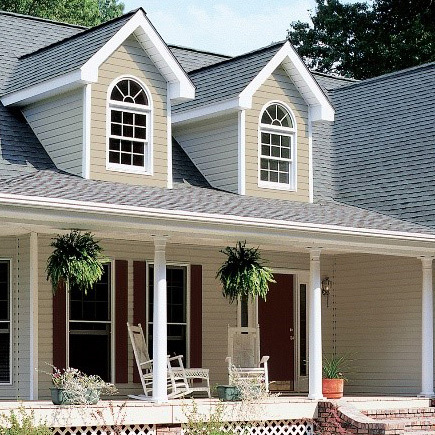 Consider the design and slope of the roof, combined with your personal preference. Easy Installation WinterGuard's adhesive bottom surface is protected with a disposable silicone coated release film, which is split down the middle for simple and cost-effective application. The "Peal & Flop" method is especially effective in valleys and other difficult places using manageable lengths. Even more important, WinterGuard can be repositioned before deck adhesion occurs. For additional installation instructions, refer to the Underlayment Installation Instructions. WinterGuard is warranted against manufacturing defects and to remain watertight for the same period as the warranty duration carried by the shingles applied above it -- up to a maximum of 50 years. 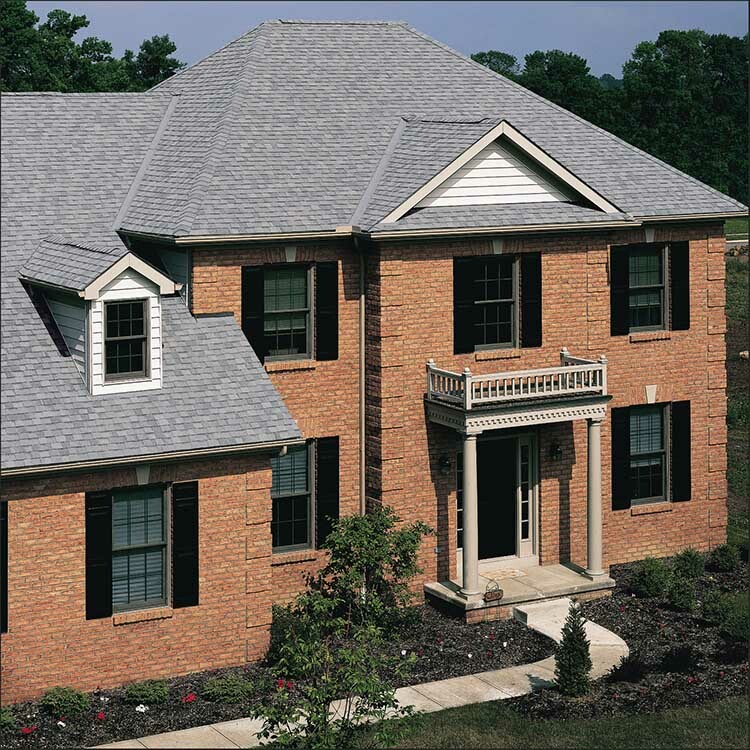 WinterGuard® asphalt roofing shingles are available for Export. Please review the related brochures for additional information.